At odds with abiding critiques of Hip Hop’s celebration of materialism, misogyny and violence, this talk highlights how religion has long been a centerpiece of the music and culture. Telling the less familiar story of Hip Hop’s religious history, we will cover a range of religious performances from such early artists as KRS-ONE, Tupac and Lauryn Hill up through contemporary figures like Kanye West, Remy Ma, Chance the Rapper, and Kendrick Lamar. 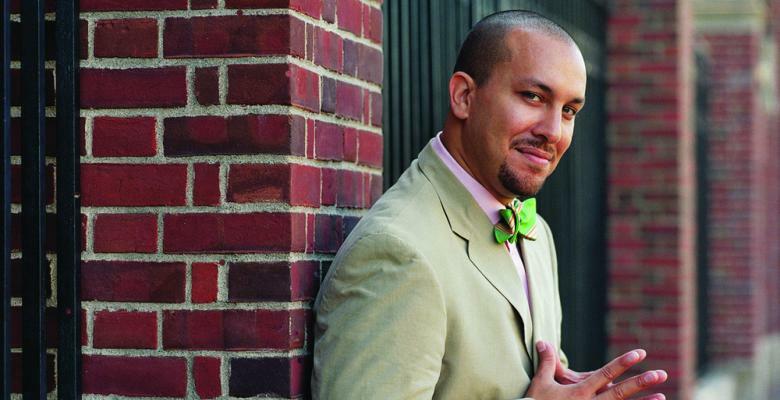 Josef Sorett is an Associate Professor of Religion and African-American Studies at Columbia University, where he also directs the Center on African-American Religion, Sexual Politics and Social Justice.